Here are the top 10 action films from 2015. 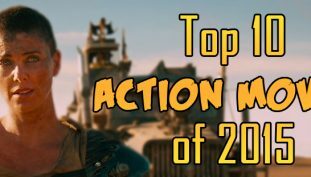 Here are the top 10 action films from 2016. 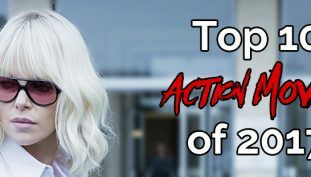 Here are the top 10 action films from 2017.